This is a set of replacement corks which can be used to replace or shim the corks on all models of Fishman Rare Earth Pickups (old format). 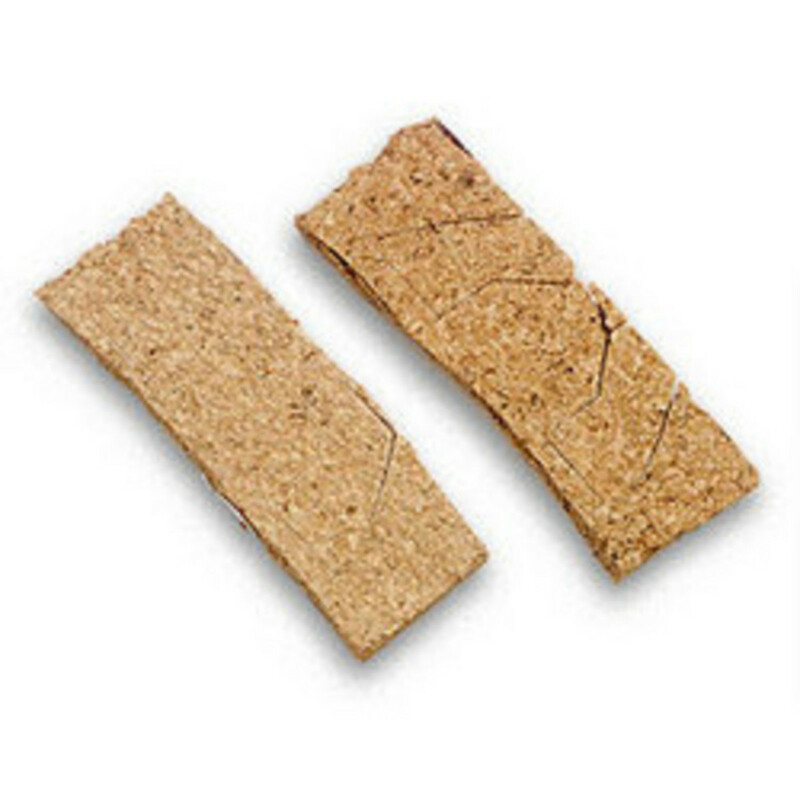 These corks can be used to shim Rare Earth soundhole magnetic pickups (old format) closer to the strings on guitars with steep neck angles, or to replace those which have become worn or glazed. The corks are already cut at proper sizes from the cork sheets (shown) and ready to be detached and installed.